Known for its gentle, woodsy aroma, Copaiba essential oil is a product of steam distilling the gum resin tapped from the Brazilian Copaifera reticulata tree. 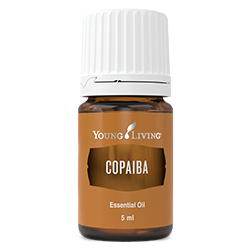 With high levels of beta-caryophyllene and a uniquely sweet aromatic profile, Copaiba essential oil helps create a relaxing atmosphere when diffused or applied topically. 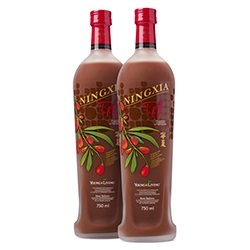 Its warm aroma also makes Copaiba a great addition to your daily routine and skin care. 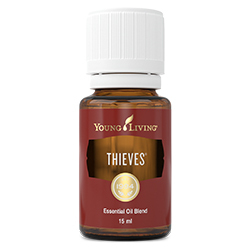 Add it to a neutral moisturiser to utilise its natural fragrance and moisturising properties or apply it to flex points following activity for an uplifting, comforting cooldown. Add Copaiba to your moisturiser to help enhance the appearance of a youthful, radiant glow and to help reduce the appearance of blemishes. Dilute with V-6™ Vegetable Oil Complex and massage it on muscles after exercise for a relaxing cooldown. 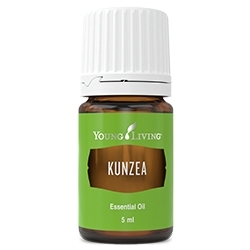 For a cooling sensation, combine Copaiba with Peppermint or Wintergreen essential oils. Combine Copaiba, a lightweight carrier oil, and a complementary oil such as Northern Lights Black Spruce or Peppermint to create a natural beard oil that moisturises facial hair and skin, and doubles as a styling agent. 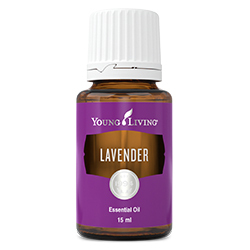 Cool down at home after a strenuous workout with this nostalgic, woodsy aroma. Blend the steam from your shower with a sweet, earthy scent to revitalise after a busy day at the office.